in Port Macquarie, we specialise in Bathroom Renovations! I repair what your husband fixed! We specialise in all sorts of repairs and renovations. It can be something as small as hanging a picture to a full bathroom renovation. If you own a home in the Port Macquarie area then you are bound to need someone to help you keep it in good condition. Port Handyman is here to help with that. Call and see why we are the highest rated handyman in the area. More than just your average handyman, we can even do a complete bathroom renovation. We have been assisting people for years to realise their dream bathroom. Call us now to book in a free quote. We can help you design and layout your new dream bathroom and get it started right away! Rest assured that we have years of experience with hand written referrals that we are happy to provide on request. We are fully insured to do work on both domestic and commercial properties. You will love our professional handyman services. We offer a wide range of office, strata, commercial, light industrial and home handyman services. Make life easy and use our one company to look after all your required trade repairs. We are highly skilled handyman and we are reliable & on-time. It’s our goal to complete all building repairs, minor & major in a quick, efficient manner. We are there to provide all trades services to you at hand. High quality, consistent work means every repair, installation; property maintenance, odd job is quickly completed. No matter the scope of your building maintenance, repair project, home repair, business building repair, use our professional Port Macquarie Handyman services which are trusted by people across the region. Have a look at some of our recent projects. Our residential and commercial handyman services can help save time from the start through project completion. We will help with prioritizing major and minor repairs and multi-task work. This means we complete jobs quicker. So write up a to do list. Port Handyman’s growth has come by working in close long-term partnerships with our clients by providing top quality services. Our approach is to listen carefully to what their clients require, think creatively and work collaboratively by meeting the desired standards. 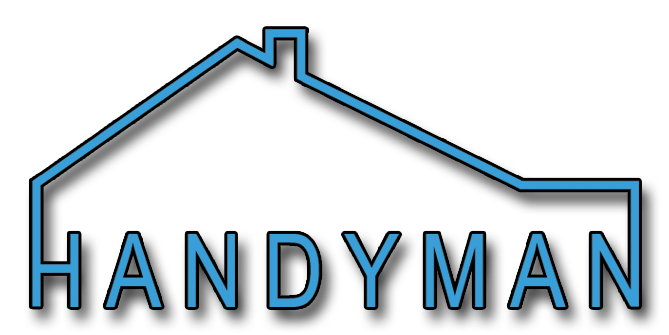 Port Handyman has a proven track record across a range of market sectors and offer a comprehensive range of property maintenance services, tailored to the unique needs of each client – allowing their clients focus on their core business. You can find our number here.